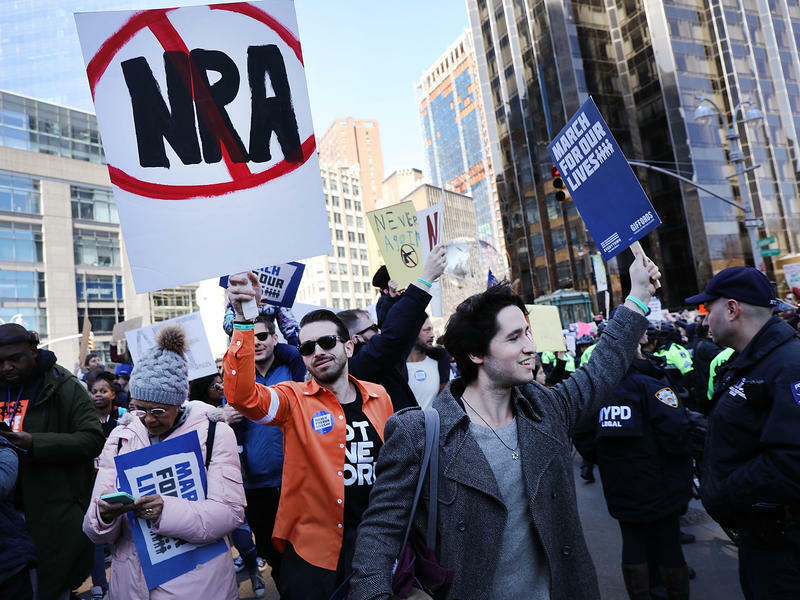 One year after the Parkland shooting, the political realities are changing. 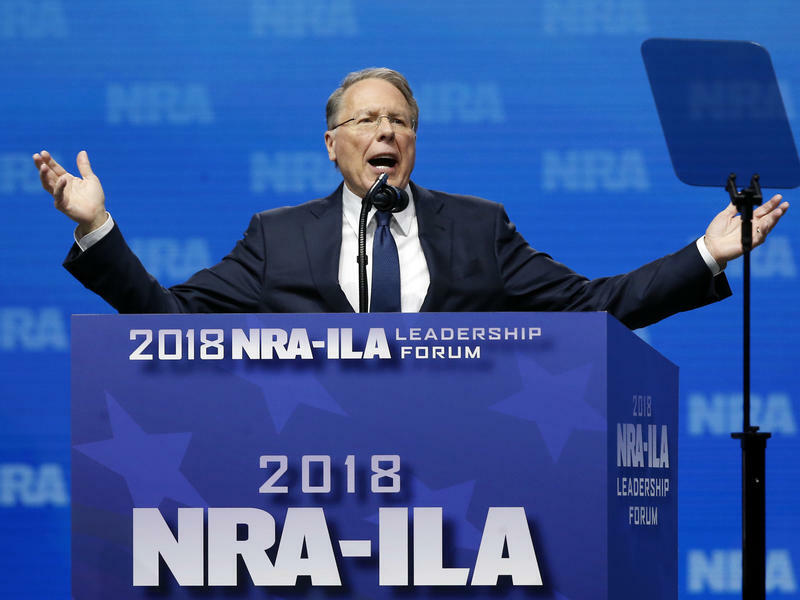 But with millions of loyal and active supporters, the National Rifle Association remains a force to be reckoned with. Copyright 2019 NPR. To see more, visit https://www.npr.org.